Alex is a 2011 graduate of Deer park High School. During his time in high school, he went to Scarlet Oaks for two years to learn carpentry. 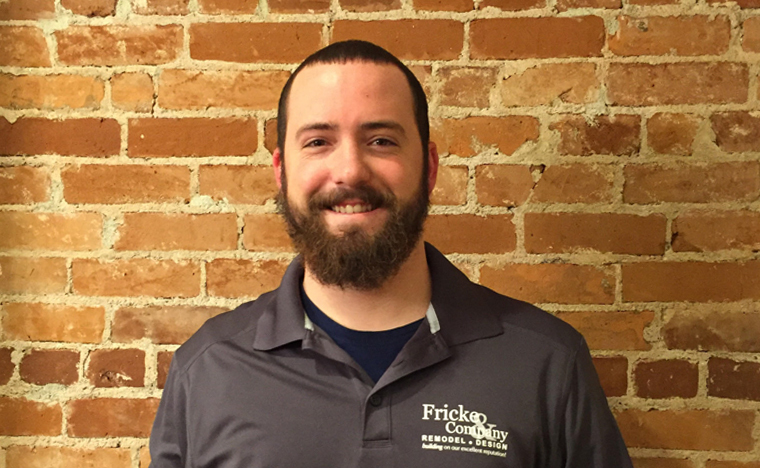 While in school, Alex enrolled in the job placement program which led him to work part time for Fricke and Company. After his graduation he got hired on full time and has been with Fricke and Company ever since. In his free time Alex likes to go fishing and Camping.